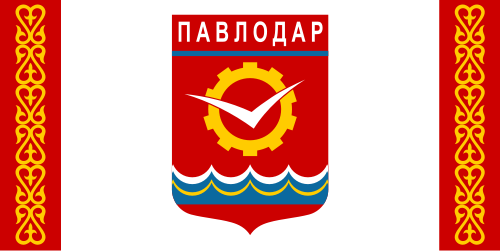 Pavlodar is a city in northeastern Kazakhstan and the capital of Pavlodar Province. The 12th Pavlodar Open is taking place from 21-29th November at the Estaya St. 83 in Pavlodar, Kazakhstan. The event is the 3rd stage of the Kazakhstan Cup and is organized by the Pavlodar Chess Federation and Kazakhstan Chess Federation. 101 players from Belarus, Kazakhstan, Kyrgyzstan, Mongolia, Russia, Tajikistan and Ukraine participate in the event. The prize fund is 7700 EUR, with the first prize being 1300 EUR.